My Passion is to Help You Thrive in Business and in Life! I Can Help You Thrive! 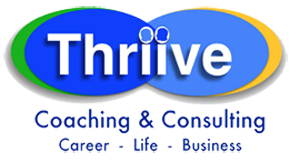 Live Your Potential = Thriive ! Dan’s Passion is to Help You and Your Business Thriive! 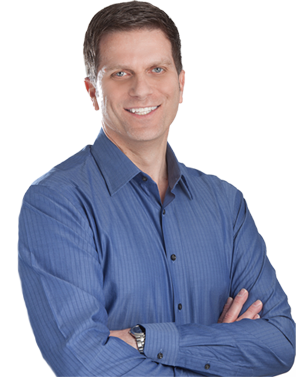 Dan’s mission is to help you Thrive! 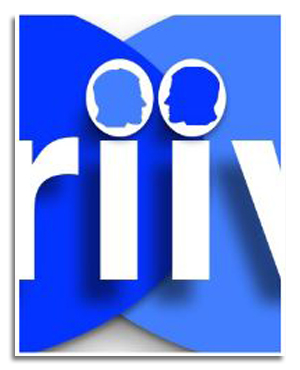 Why two “ii”s in Thriive? for doing the work they love! Dan provided deep insight and highly successful strategies, guiding me to secure my new Technology Executive role. In our meetings and training sessions, Dan was focused on my success. His tactics continually impressed me, and provided me with a consistent edge in achieving my desired career objective. I highly recommend Dan for his expertise in Career Coaching. Dan is very inspirational. He brings positive and motivational energy when he delivers his excellent career transition coaching and seminars. He helped tremendously with creating streamlined and targeted resumes, and creating accomplishment stories that highlight my unique skills. I highly recommend Dan for career transition coaching. Dan’s obvious passion makes him inspiring to be around. He is high energy and made me excited and motivated about my job search. He has a detailed job-search path with measurable milestones to track progress, which is great; and teaches how to network effectively. I thoroughly enjoyed working with Dan. Dan’s passion for helping people shows in how he helps people achieve their best. He helped me build career skills that I’ll use for life – definitely helped my C-level job search. I recommend Dan for anyone looking for the most effective Executive Coaching. Dan provided the best Executive Coaching I’ve ever received. His deep insight gave me unparalleled insight into the strategic methodology to connect my unique skills and experience to the underlying business needs of my target organizations. I highly endorse Dan for any Executive desiring to achieve specific career objectives. Dan provided excellent guidance to me in how to articulate my professional successes in a way that powerfully communicates my unique career value proposition. He relates to Senior Executives with refined business acumen, while coaching from a perspective that leverages the nuances human behavior. Achieve Unbounded Opportunities for Happiness, Freedom, and Prosperity! I had the pleasure of working with Dan, and from the beginning of our work relationship Dan showed compassionate enthusiasm in coaching me and helping me to maintain a positive attitude. 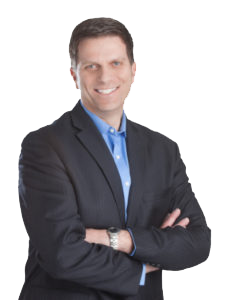 Dan knows how to read his audience and is a straight shooter who brings real life experience in counseling his clients for top results. Dan is a great people connector and facilitator who leads by example and shows a genuine desire to help people advance. Dan is a dependable and professional resource who ensures he is giving his best when guiding and directing his clients to achieve their desired outcome. Dan genuinely cared about me as an individual and provided compassionate coaching, enabling me to concentrate on what I wanted. By helping me identify and understand what I valued most, Dan provided specific coaching to achieve my goals. He worked with me to focus on my unique skills and experience, target the right organizations, and help me attain a role where I can flourish. I am grateful for Dan’s part in helping me grow and achieve career success. Dan gave me a fabulous gift; he helped me find what I really loved about my work. He led me through a process that allowed me to rediscover the part of my work that stirred me, and connected me to my heart. Dan has a unique way of moving beyond the typical, and into the deep passion of a person’s life’s work. I highly recommend Dan as a life coach. My extensive career in marketing and business development has given me the insight into underlying business opportunities that lead to profitable business outcomes. Dan created specific methods to develop and communicate my business’s value proposition in a way that deeply resonated with my target audience. His insight helped to create a successful go to market strategy. I highly recommend Dan for anyone desiring Business Development Consulting. Dan is the best business coach I’ve ever worked with. As I started my own company, Dan has consistently demonstrated an interest in my business and client relationships, and has helped me navigate the challenges of establishing myself in the professional marketplace. As I’ve grown my client base and increased revenue, Dan continues to provide expert counsel and is responsive to the ongoing needs of my business. I simply cannot recommend his services highly enough; he is a terrific business coach! Dan was most knowledgeable, experienced, and helpful career coach I have encountered in my professional life. His personal follow-up and suggested recommendations both for myself and for my business were extremely valuable. Dan’s passion for helping people shows in how he helps people achieve their best. Dan provides a unique and intuitive perspective of business strategy in his Executive Coaching.